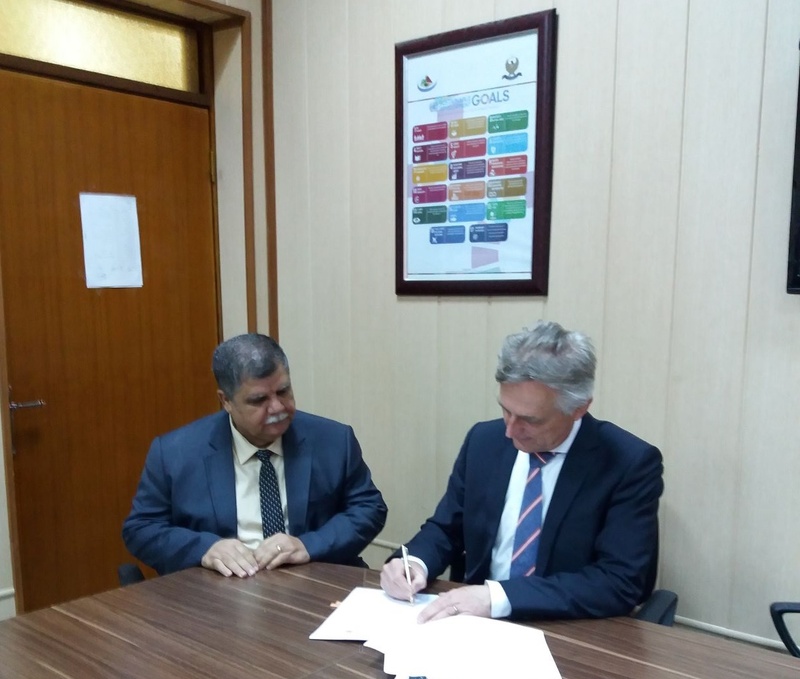 VNG International is proud to announce that on Monday the 1st of April, during the first day of the inception meeting of the EU funded Maintaining Strength and Resilience for Local Governments (MASAR) project in Iraq, VNG International and the Ministry of Planning of Federal Iraq signed a Letter of Intent. Two days later, on the 3rd of April, a similar Letter of Intent was signed between VNG International and the Ministry of Planning of the Kurdish Region of Iraq. Both Letters of Intent represent a joint expression and commitment to engage in cooperation based on the mutual and common understanding of the needs and priorities in line with the developmental role of the respective Ministry of Planning. They are in line with the goals and objectives of VNG International which include enabling local municipalities to deliver services to the citizens, and encouraging development in rural societies. Furthermore, they stipulate the intention for cooperation to achieve the general objective of supporting and strengthening sub-national governments in both Federal Iraq and the Kurdish Region of Iraq.